Value Range Priced $399,900 to $449,900. 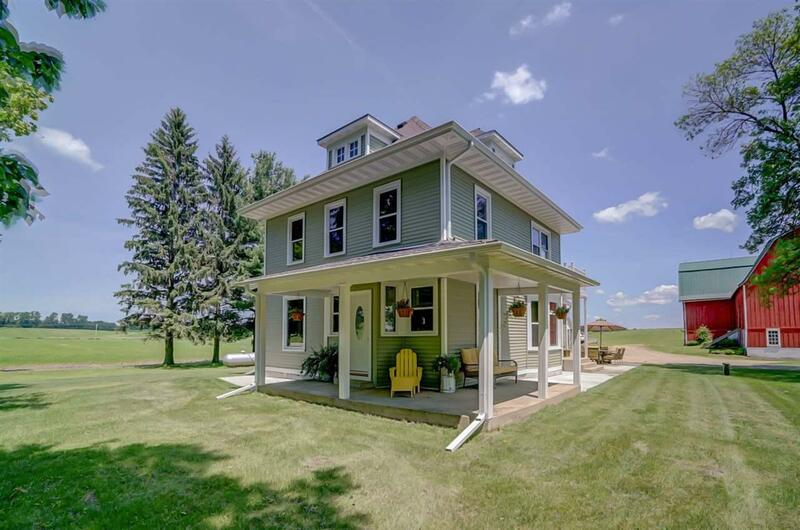 3.06 acres of scenic property w/ like-new farmhouse, easy commute to Madison. 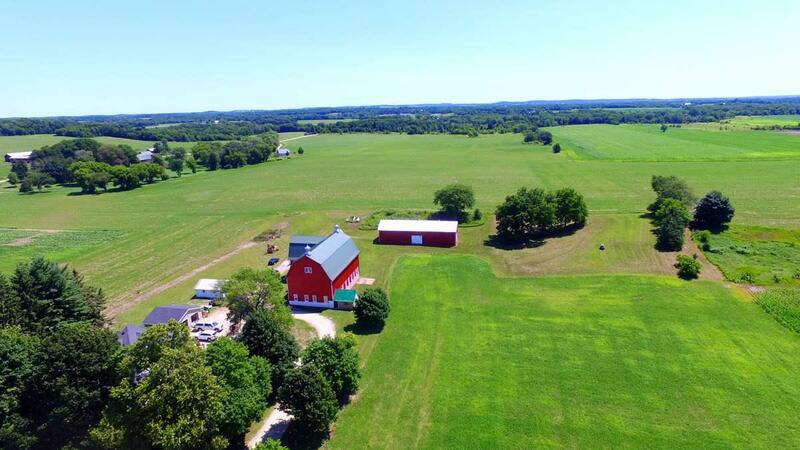 Incl: barn, 2 car garage, workshop & sheds. 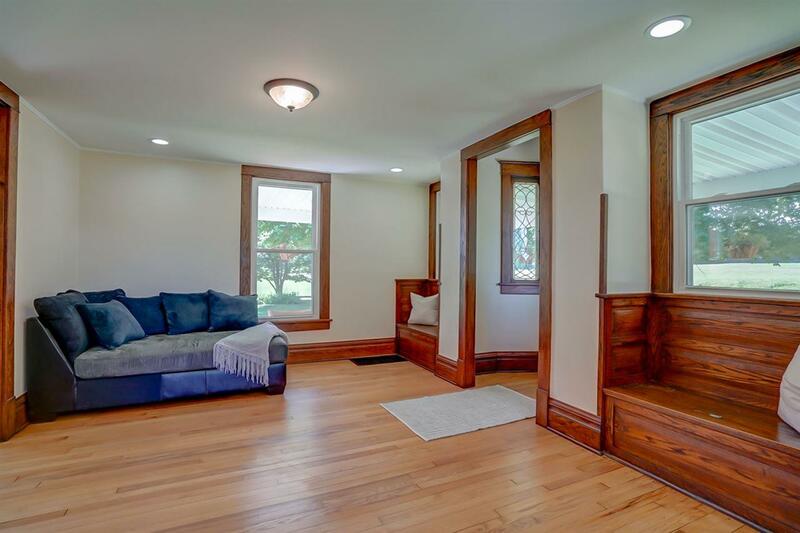 Home lovingly restored w/ original floors, woodwork & trim. 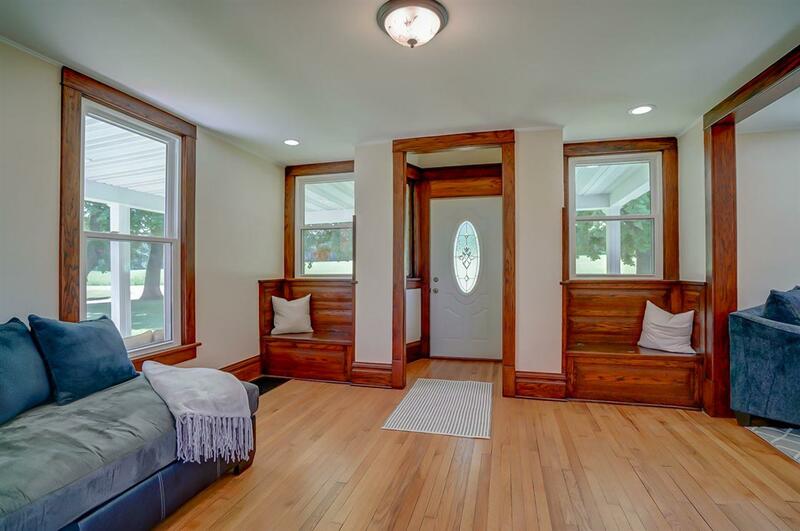 Original pocket-doors, leaded glass windows, window seats & antique doors & wrap around porch keep this period authentic. 3-4 BR, 2 full BA, 2 laundries-main & upper flrs. Kitchen w/ mudroom & over-sized dining area. All the modern day conveniences incl all new appliances for family living. Also avail for sale: adjacent build-able 2.04 acre lot #1839813 & an additional 35 acre lot #1839799.